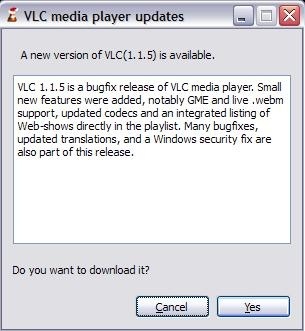 Look like this time I missed it otherwise it was released since November 13, 2010 of the our most essential apps VLC player just got updated to version 1.1.5 after a few months otherwise the last three updates were very quick ones. 1.1.2 got released on July 29, 2010, 1.1.3 got released on August 18, 2010 and 1.1.4 got released on August 27, 2010. So, definitely this one took quite a long. Again as they mention, this one is a bug fix release but there are some small new features added in the already long feature set of VLC Media player. 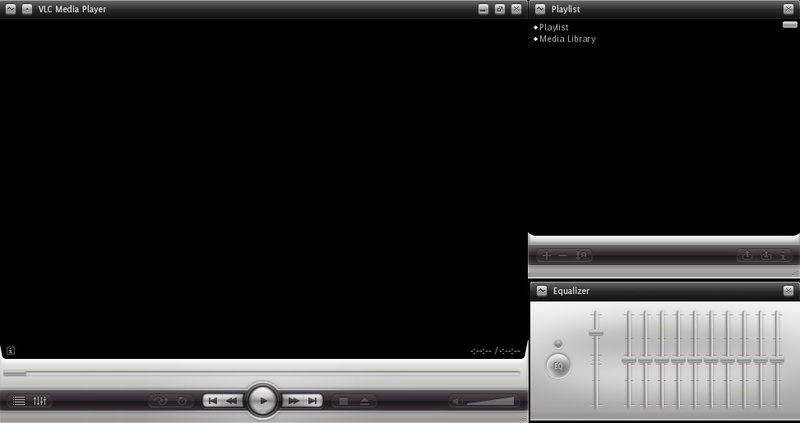 What’s new in VLC Player 1.1.5?